Prevent tenants and staff copying your keys! If you want to be the master of your keys and ensure complete security, then restricted key systems are the answer for you. As leaders in key cutting, security and more, we can provide an advanced restricted key service for you. Creating a specified system to meet your needs, we safeguard your keys, making sure they are never copied without your authorisation. 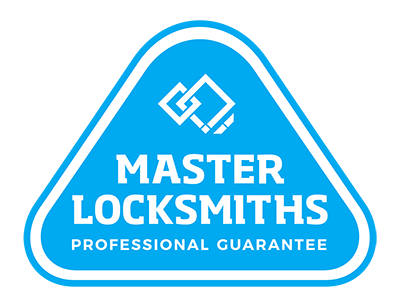 By partnering with Local Locksmiths in Auckland, we create a system that restricts the ability to cut extra keys. Without unauthorised copies, you can prevent breaches in security, making restricted key systems perfect for businesses and other complexes. Provide access to every important party at your shopping centre, office or other complex without worrying about further duplications. To enquire about restricted key systems, call us on (09) 536 5050 or 0508 LOCKSMITH (0508 562576).